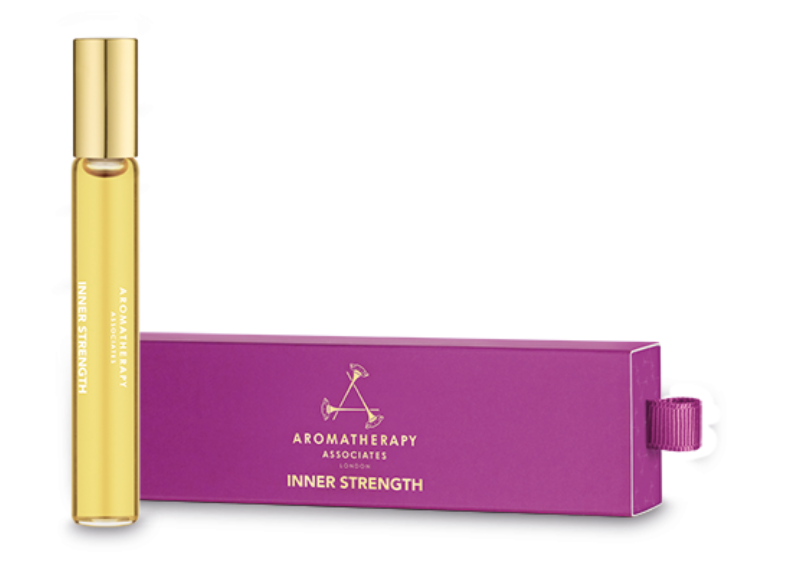 Perfect for your handbag or for your travels, the Inner Strength Roller Ball includes a blend of essential oils such as Clary Sage, Frankincense and Cardamom to give you a moment to reflect and restore positivity. A must-have for your travel essentials to ensure you have a moment of positivity and strength wherever you are. Find a moment of strength during your day by rolling the Inner Strength Roller Ball over your pulse points at any time during the day to give you a boost of positivity. Also perfect to take with you on your travels to provide you with support during long flights or journeys.